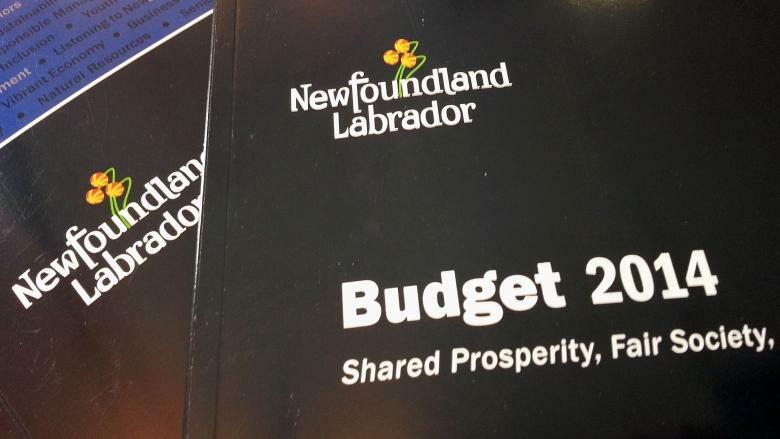 The Newfoundland and Labrador government tabled its 2014 budget on Thursday, March 27. Newfoundland and Labrador will screen newborns for cystic fibrosis, a move welcomed by a St. John's father who has steadfastly lobbied to have the test done at birth. "This is really, really important — this is why we lobbied hard over the past year or so. I'm really glad the provincial government stepped up to the plate and listened to our concerns and included this in the budget," said John Bennett, whose four-year-old son has the disease. The Newfoundland and Labrador government announced Thursday during the 2014 budget speech that it will allocate $158,800 to expand the Newborn Screening Program. Bennett's son was diagnosed when he was two and a half months old. "We went through those two and a half months of not knowing, The issues that John had, relative to he couldn't gain weight," he said. "So I thought of those months, and all the ups and downs that we had as first-time parents, and then I thought about the people down the road, the parents that won't have to go through that. I think that was the biggest thing for me." Cystic fibrosis attacks the lungs and digestive system, and is the most common fatal genetic disease affecting Canadian children and young adults. There is no cure. Bennett said some parents wait years for a diagnosis. "Once cystic fibrosis gets added to the Newborn Screening Program, if there's a diagnosis, that should come back fairly quick. We'll be able to start treatment and medications right away, they will be healthier right away," Bennett said. "The earlier you get diagnosed, the earlier the treatment can start, you know, medications. It improves height, weight, cognitive function, healthy respiratory function. I mean, the list can go on and on."